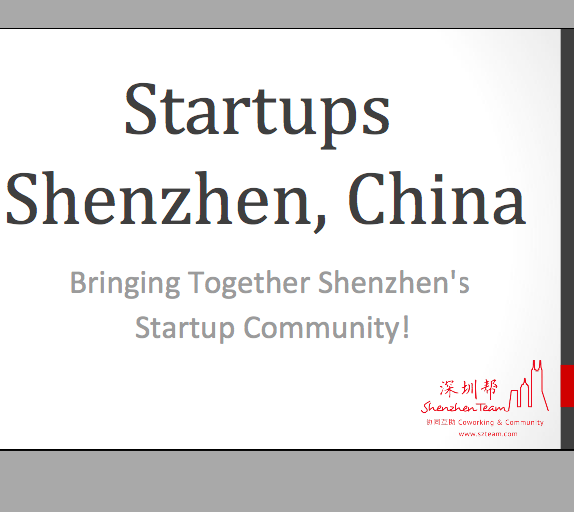 After a great turnout from the Fist Startup Tuesday in Shenzhen, we listened to people and feel there is a great desire for a support community and hub for startups….but there were quite a few people who just need some basic understanding of what is a startup, how to get involved in one, and other basics. So we will start a series in the next few meetings going through various phases of a startup and get ideas and input from the community. 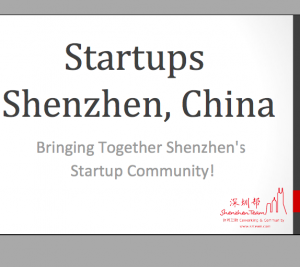 Also at this meetup, we will discuss about a startup WEEKEND and discuss when / if there is enough people interested to start it maybe on a weekend in early September. Topic / Agenda: Answering some basic questions from last week’s audience – What is a startup, how is it formed, do I need to register a company, where? How do I find partners?